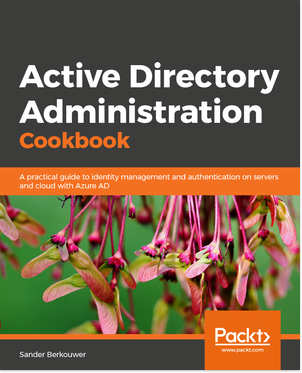 Many Active Directory admins consider it unsafe to display the last users logon name on the Logon Screen, since it provides information on naming conventions, etc. to possible malicious people. Others change the default Logon Screen to accommodate for presentation PCs, flexworker desktops and other commonly shared IT equipment. Whenever a worm utilizes the normal access and daily tools systems admins use, there is a significant problem. After all, shutting down the attack vector suddenly isn’t that easy. So, without making dramatic changes to your environment, how can you rest assured?